So, recently, we opened a gift bottle of 2005 Hundred Acre Shiraz that was about $200 at release. Scores range from 93 to 95 and the wine should have had a number of years left to drink. We were having prime rib and why not open a great bottle of wine. Hence, our expectations were high. The Hundred Acre glass bottle was magnificent, heavy, giving a feeling, this was going to be a great bottle of wine. Always looking for red wine gems, probably this was going to be a winner. $200 Wine versus $25 Wine – which one was better? Hundred Acre is a first-rate producer with some wines over $400. Unfortunately, this bottle did not live up to its billing and tasted like an under $20 bottle that was opened 3 years too late. We drank half the bottle and hoped it would be better the next day – it wasn’t. A couple weeks later we opened our last 2007 Numanthia Termes that was purchased for under $25 sometime in 2010. Scores range from 89-92 with a recommendation to drink by 2015. We were having rib steak and wanted a nice red. Numanthia is a great producer of Spanish reds with high-end wines approaching $200 a bottle. It was the last of six (6) bottles of 2007 Termes (2014 Termes is great too!) and like each one before, it was great. We had a wonderful dinner immeasurably enhanced by the soon empty bottle. The under $25 bottle far outperformed the $200 wine. How can that be? When we talk about wine experience and red wine gems, the expectations for a $200 bottle are very different than a $25 bottle. Maybe the Hundred Acre was better than we gave credit as we presumed it would be off the charts good. Anything less would be disappointing. On the other hand, we knew the Termes was good from prior experience. But, the Termes was better – way better. It outlived the ‘experts’ recommendation for time to drink and could have lasted another 5+ years. 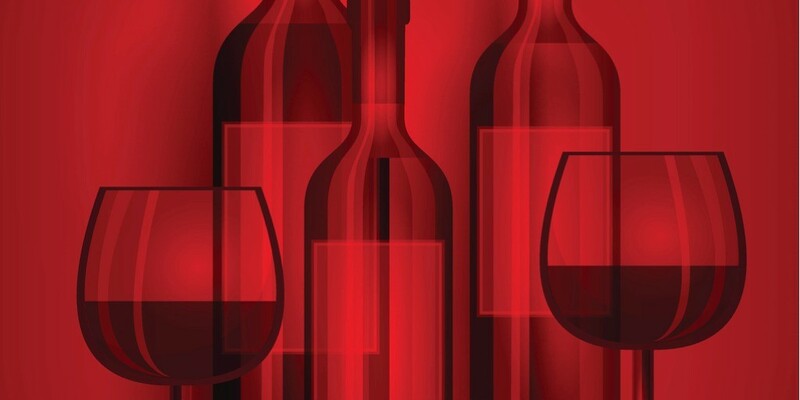 How to go about finding age-able red wine gems under $35? Region: Focus on a few regions known for age-able reds. Washington, (California) Napa, Sonoma, Paso Robles, Bordeaux & Languedoc, Rioja & Ribera del Duero (Spain). Frankly, there are many more great regions in Italy, France & South America, but start off on a few where you feel comfortable and deals are available. The Termes I found years ago was from the ‘Toro’ region near Ribera del Duero (Spain). Often you can find gems in areas next to the ones that are famous. Varietal: Understand the varietals for the regions you like. Most likely you will find the wine you think is great is really a blend of native grapes. The skill of the winemaker is often best expressed in the blends which magnify the finest of what an individual vintage has to offer. Winery & Winemaker: Know your winery and winemaker. Ultimately, it comes down to human decisions on how to get the most out of the grapes at hand. The same grapes in two different winemaker’s hands can yield very different results. The same winemaker that makes Numanthia Toro at $200 per bottle also makes Numanthia Termes for $25 per bottle. I have yet to see a winemaker known for great high-end wines put out a sub-par less expensive bottling. The trick is to find where the opportunities present themselves. Vintage: When the vintage is great, the less expensive bottlings are often superb prospects for long-term value. Know the vintage. Deals abound in good vintages that are not the next ‘best of the century.’ On the other hand, don’t buy the poor vintage no matter how good the deal sounds. Bordeaux 2009 & 2010 are great vintages, but the best deals are in 2011 and 2012 – both good vintages – btw if somebody offers you a 2002 Bordeaux – well aged at a special price – run the other way. Market: So, Wine is a business. While wineries need to sell wine in good markets and bad. The great recession of 2007-2010 produced some great values. As wine is a global business, it’s important to understand the regional economies, the vintage, and challenges affecting the wine business to know when conditions are ripe for deals. Patience: There is always some combination of vintage, region, varietal and Winery availability that stands out each month. The key to finding red wine gems is to do the research and be ready to buy when the time is right, and the availability is present. 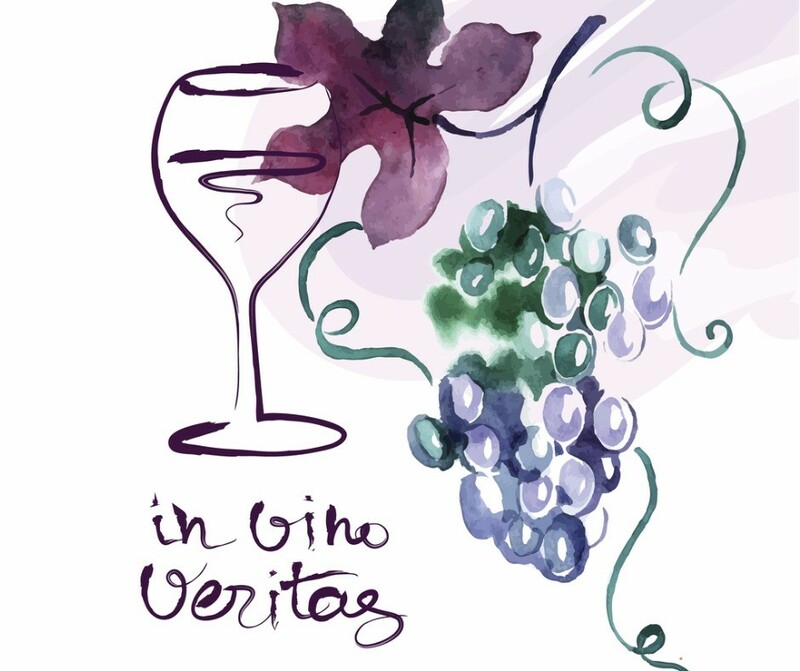 I hope you enjoy our site and our daily wines. Inside WBOTD | If you have one Chianti Classico Riserva in your cellar – this is it! Get Members Only offers, special discounts, coupons, and first access to exclusive wines!